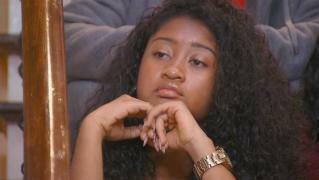 When will be The Rap Game next episode air date? Is The Rap Game renewed or cancelled? Where to countdown The Rap Game air dates? Is The Rap Game worth watching? 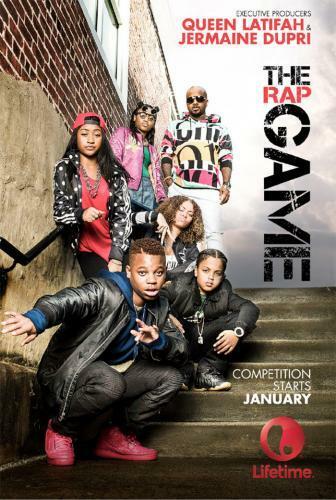 The next big rap star is about to be unleashed when five emerging young hip hop artists, ages 12 to 16 years old, are given the opportunity to rhyme and flow with highly-sought-after producer, Jermaine Dupri in the all-new unscripted series, The Rap Game. 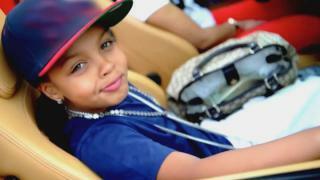 These young rappers will be immersed in the Atlanta hip hop scene with Dupri at the helm as their mentor. Queen Latifah and her partner Shakim Compere will executive produce under the Flavor Unit umbrella along with Dupri. Each week, special guests such as Usher, Ludacris, Da Brat, T.I. 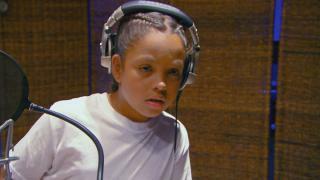 and Silentó will join Dupri to help mold the kids into the next big, young rap star. Seven new artists prepare for a 10-week rapper boot camp where they compete for a contract with So So Def; guests Snoop Dogg, Timbaland and Da Brat lend their expertise. The five rappers write about their city; two parents come head to head; one young rapper struggles; guests Nelly and Monica. 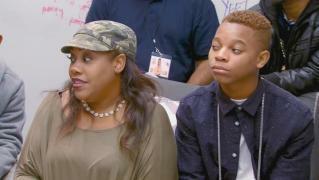 Queen Latifah gives the rappers a lesson on image; the rappers compete to be on the cover of a hip hop magazine; one parent manager butts heads with her artist. Bow Wow and Da Brat visit. Later, Jermaine teaches the rappers about the history of So So Def; two managers face crises; and Jermaine considers sending a finalist home. JD decides to mix up the manager-artist pairs; the rappers face a focus group of their peers and try to sell themselves at a press conference; two parents go head-to-head; one parent attempts to sabotage their new artist. Famous dancers Les Twins teach the rappers how to move as they prepare for their first feature in a music video; one artist attempts to use recycled bars; one rapper struggles to get along with their new manager. JD splits the rappers into two groups for a performance; the Migos visit to critique the rappers on collaboration; the parents clash about managing their artists in a group. 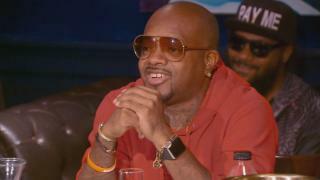 Jermaine Dupri takes the children to an underground battlerap to see which of the young rappers will step up to the plate; the rappers must catch the beat in front of an audience; the parents get heated as the end of the competition grows near. 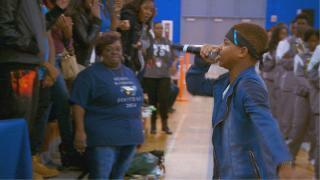 The Rap Game next episode air date provides TVMaze for you. EpisoDate.com is your TV show guide to Countdown The Rap Game Episode Air Dates and to stay in touch with The Rap Game next episode Air Date and your others favorite TV Shows. Add the shows you like to a "Watchlist" and let the site take it from there.